Do you know what cultural competency means? 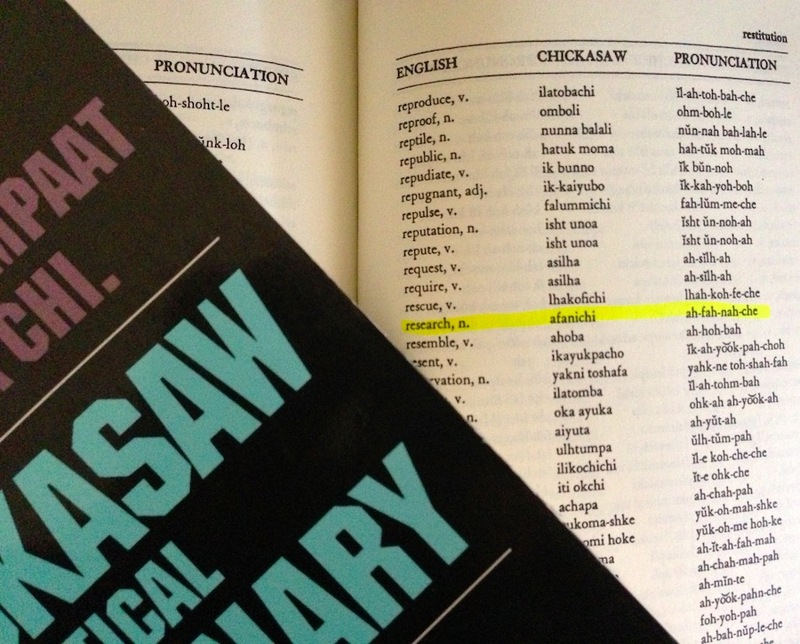 According to the Chickasaw dictionary, research translates to afanichi in the Chickasaw language. Do you understand tribal sovereignty and what this means for working with tribes and tribal organizations? Did you know that there are 566 federally recognized Tribes? Are you looking for an understanding of the Digital Divide and its implications for Indian Country? If you are unsure of the answers to the above questions, you need our services! Let us help your organization in working with Native Nations!